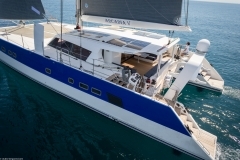 The jewel in the crown of the Catana yard, the Catana 70 will seduce the sportsmen looking for feel and adrenaline, as much as the connoisseurs looking to embark on a long trip in total refinement. 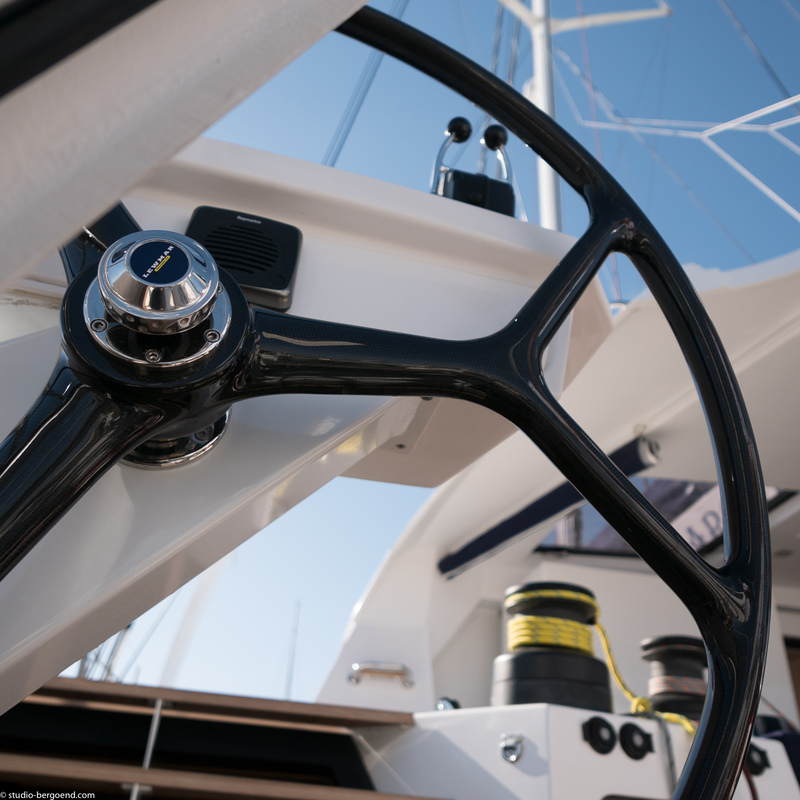 Seen from the outside, the Catana 70 is equipped with revolutionary new curved daggerboards, which give a hydrofoil effect. 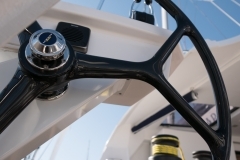 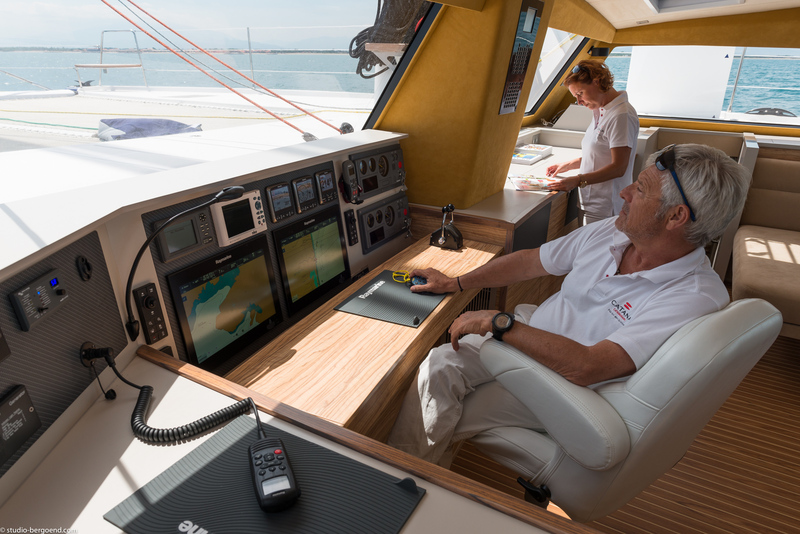 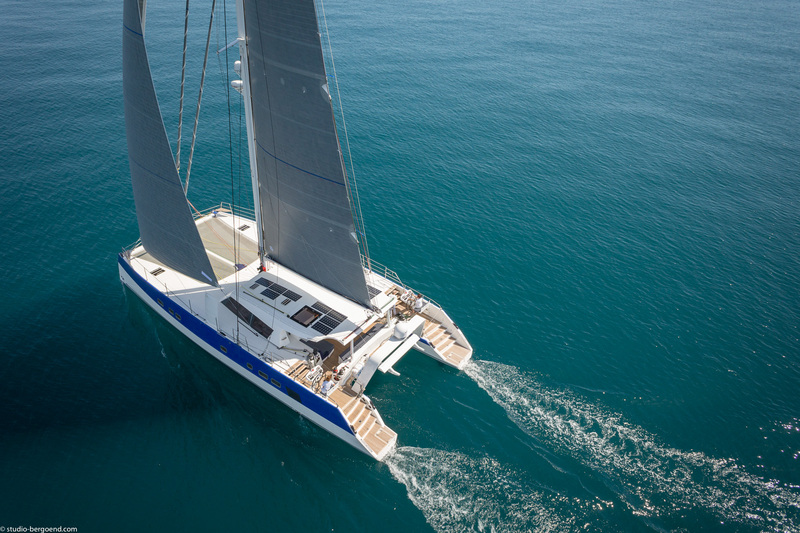 It benefits also from good hull length and increased power, creating an ultra-performance cruising catamaran. The sailplan has all the features of a racing boat, with a short mainsail which is easy to handle and a large headsail combining to give the Catana 70 unrivalled performance. 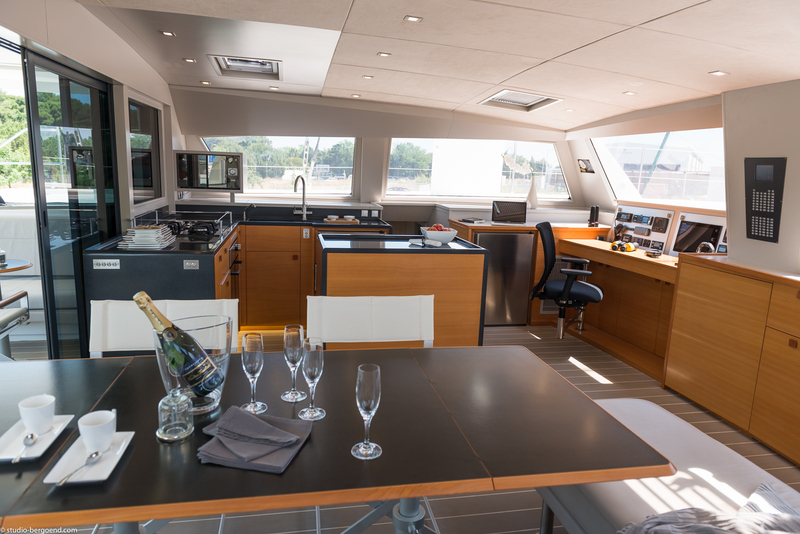 Seen from the inside, the Catana C70 has been entirely redesigned for maximum comfort. 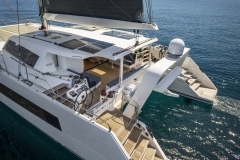 Offering even more living space than all the other models, the Catana 70 has spacious cabins as well as many lockers and storage areas ensuring optimal conditions for a long trip. Discover the forthcoming Catana C70 by viewing the interior and exterior illustrations. 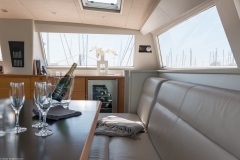 Click to enlarge, start the slideshow and imagine yourself on board!